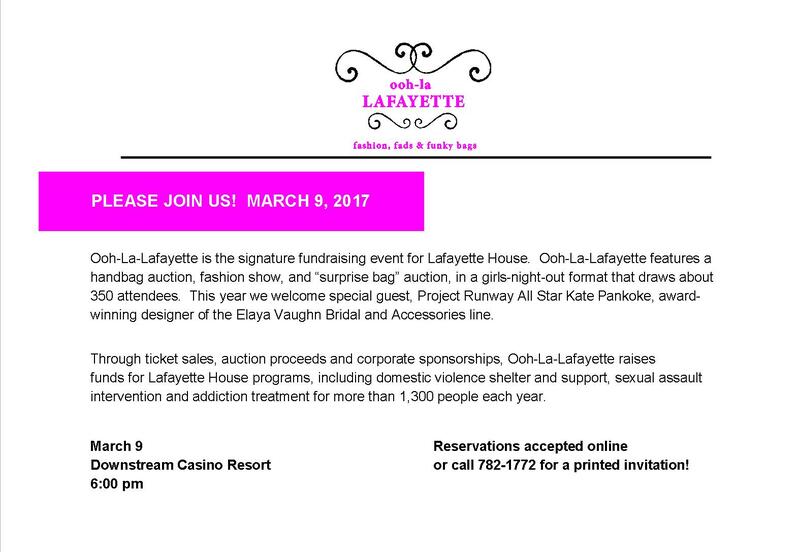 Lafayette House is looking forward to your RSVP. Please complete both forms below. The first form is for your reservation, and the second form is for additional information you may want to go along with your reservation. Thank you. Please select one entrée for the evening.